NaNoWriMo begins tomorrow. I am enjoying participating in the online forums on their web page at nanowrimo.org in the mean time. One of the forums asks that you post your plot synopsis for critique and then critique the synopsis of the person who has posted before you. 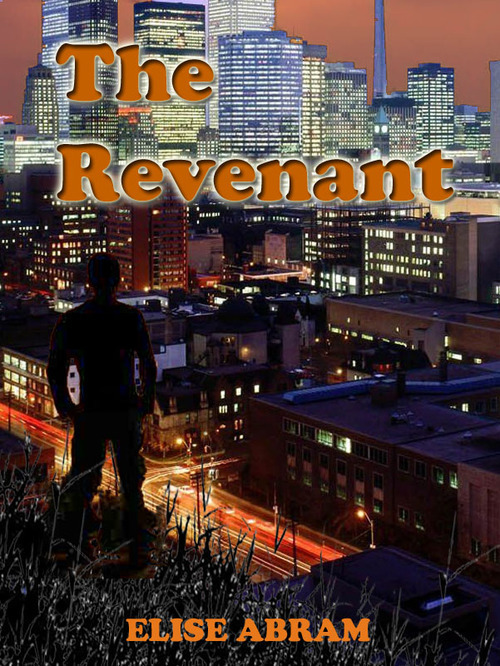 In doing this, I came up with an amazing synopsis for the novel I plan to finish over the next month called THE REVENANT. In case you don’t know, a revenant, is someone who has died as a result of violence with unfinished business and who comes back to complete the business. The legend of the revenant goes hand in hand with vampire lore in that many revenants were also thought to have been vampires. In THE REVENANT, Janke, a farm boy, is thrown and trampled by his horse on the way to elope with Alma, his sweetheart. Shunned by his family when he rises after his funeral, he roams the country until he meets The Seer (a man who is able to see the future in his life span) in modern times. He reinvents himself as Zulu. Still searching for his beloved Alma, he joins The Seer in his quest to save the people he sees die in his dreams. At the same time, Malchus, The Seer’s brother, a powerful necromancer, is inadvertantly ripped from hell by teens experimenting with a Ouija board. Malchus has one goal in mind—to exact revenge on his twin brother Morgan—now known as “The Seer”—for killing him all those years ago. Joined by empath Kat, the group of three learns of Morgan’s resurrection and they gear up for the battle of their lives to save the city, and the world in which they live from Malchus’s evil. This entry was posted in Uncategorized and tagged legend, lore, nanowrimo, necromancer, resurrection, revenant, sci fi, science fiction, science fiction writer, seer, the revenant, vampire, visions, YA, YA Fiction, young adult fiction. Bookmark the permalink.